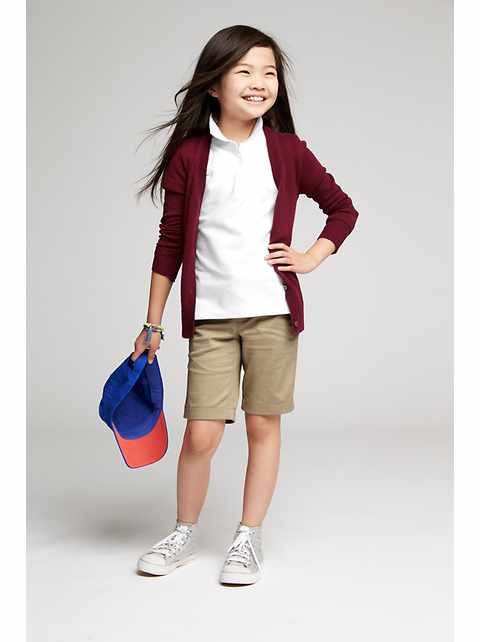 Today, Old Navy, they have School Uniforms for 50% Off! Plus you can get leggings for women and girls only $5, girls dresses $8 and adult polos only $8. Shop online and you can save an extra 30% Off when you use code SATURDAY on your purchase of $75+. Shipping is FREE on orders $50+. *Coupon info: Offer valid on Old Navy merchandise only from 08/06/16 at 12:01 am ET through 08/06/16 at 11:59 pm ET in the U.S. (including Puerto Rico) at Old Navy online at oldnavy.gap.com. Not valid at Old Navy stores. Offer not valid on Everyday Steals, Hot Deals, Today Only Deals, Flash Sales, Uniform merchandise and Clearance merchandise (merchandise ending in $.97 and $.99). Not valid on international purchases. Qualifying amount applies to merchandise only, not value of gift cards purchased, packaging, applicable taxes or shipping & handling charges. No adjustments on previous purchases. Not valid for cash or cash equivalent. Cannot be combined with other offers or discounts including Gap Inc. employee discount. Gap Inc. is not responsible for lost or stolen coupons.